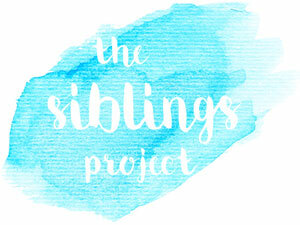 This year I have decided to join in with some lovely monthly link ups within the blogging community and to write more about personal things and so one of the lovely monthly linkies I have found to join in with is 'The Sibling Project'. Each month I will be writing about how the kids are doing, what they have enjoyed doing together etc. I am really looking forward to it and love that I have an excuse to take even more lovely pictures of the kids together. 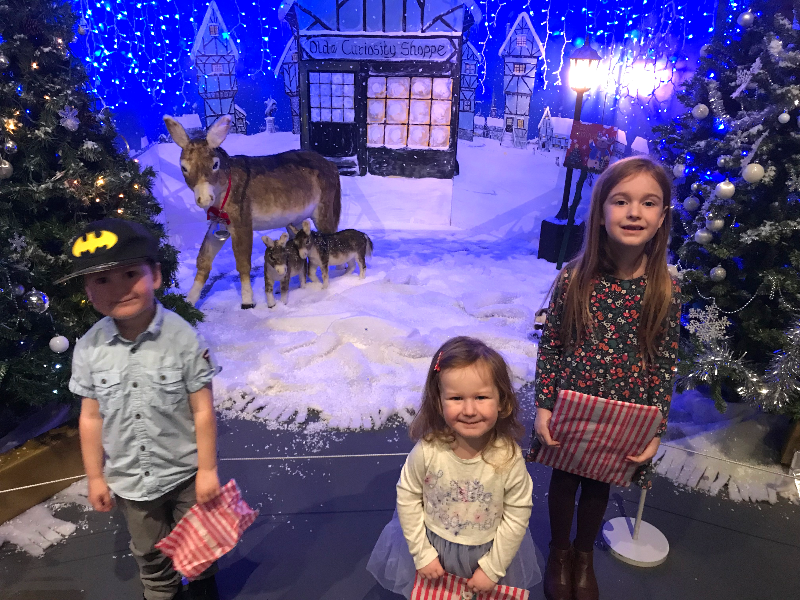 This month has seen Gracie, Zach and Elsie spending a lot more time together than usual they had over 2 weeks off school over Christmas and got to share the excitement and build up. They had three christmas celebrations altogether as we had one at Sam's parents house the weekend before Christmas, then they spent Christmas Eve and Christmas Day with Me and Sam before going to their Dad's Christmas Day night and Boxing Day for even more fun and presents. They were so spoilt and got so many lovely presents and they were just so well behaved over Christmas. They enjoyed playing together nicely and sharing their toys and activities. Gracie had a birthday. I can't believe she is now 7! She decided all she wanted to do for her birthday was to go for a carvery, just the five of us and pick up a chocolate birthday cake and watch Wonder Woman. 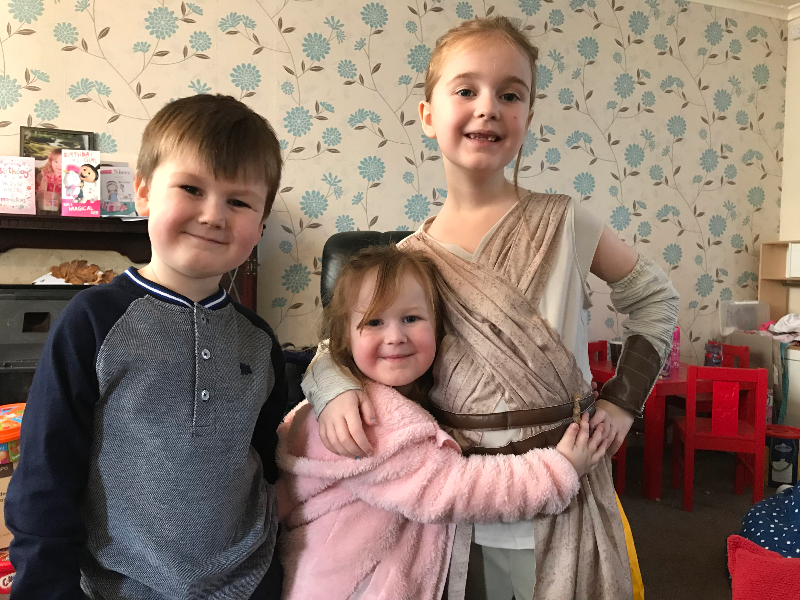 It is so lovely how she is so happy to spend so much time with her brother and sister. They had the first week of January off school so they spent lots of time playing games. They really love Ticket to Ride which they played together last week on their last day at home. So last Tuesday was back to school and they have really missed each other. They spent their evenings colouring in pictures and reading together. Then this weekend they got to spend the weekend with their soon to be stepbrother who they absolutely love. They always love having him around and they all get on so well together. It has been a great month for them and I am looking forward to seeing what the next month brings for them.